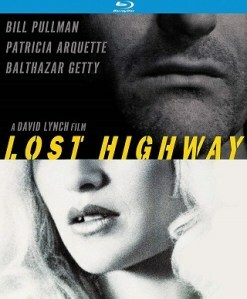 The 1997 David Lynch directed film “Lost Highway“ is officially coming to Blu-ray Disc on June 25th, via Kino Lorber Studio Classics. The film starred Bill Pullman, Patricia Arquette, Robert Blake, Gary Busey, Robert Loggia, Balthazar Getty, and Richard Pryor. Tech specs and bonus materials for the release have not yet been detailed, but stay tuned for a later update from KL Studio Classics. The Blu-ray is now available to pre-order over at Amazon and also directly from Kino Lorber. 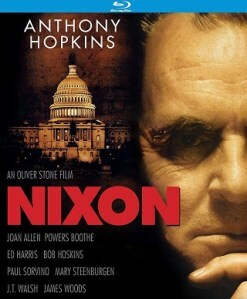 The 1995 Oliver Stone directed film “Nixon“ starring Anthony Hopkins is getting a “Special Edition” Blu-ray Disc release on May 21st via Kino Lorber Studio Classics, according to an early alert to retailers. 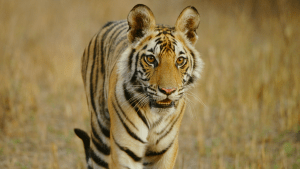 The tech specs haven’t been fully detailed but it will for certain contain 1080p video with uncompressed 5.1 and 2.0 Stereo sound configurations. 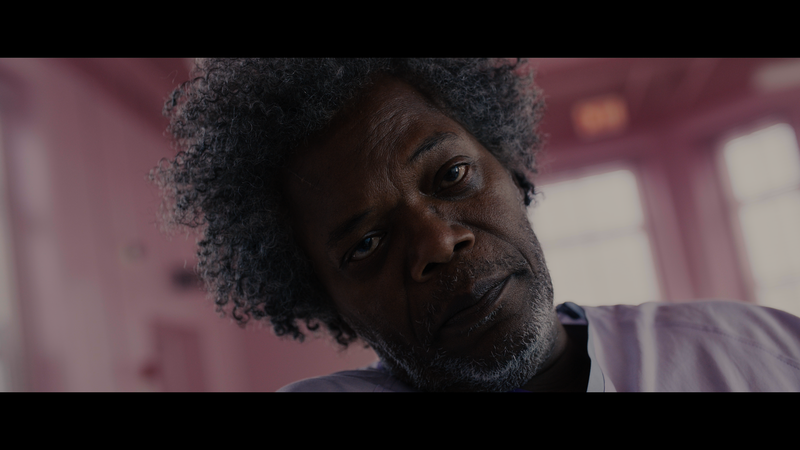 Both the theatrical cut (120 minutes) and the extended director’s cut (212 minutes) of the film will be included on what is said to be a 3-disc set. The upcoming Blu-ray is available to pre-order now over at Amazon. Details about the release and a list of bonus materials set to be included are below. This special three-disc edition includes both the original theatrical cut and the extended director’s cut, and is loaded with extras. Editor Note: I would say that there’s a slight chance this could actually someday receive a 4K UHD Blu-ray release, considering that the distributor recently announced plans to bring their first title to that format. 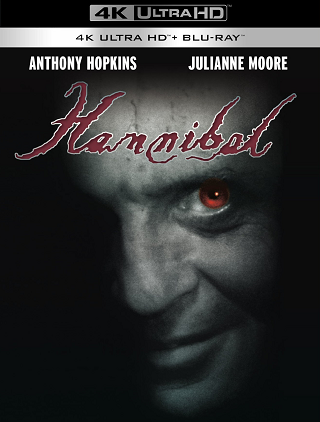 That film announced for 4K also stars Anthony Hopkins (“Hannibal“) so it would be fitting. 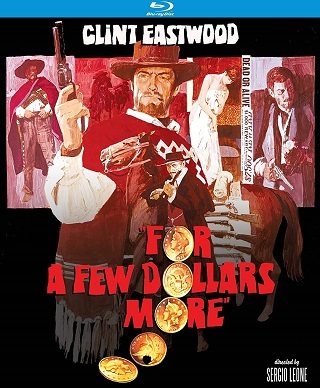 The 1965 Sergio Leone directed spaghetti western “For A Few Dollars More“ starring Clint Eastwood and Lee Van Cleef has received a new 4K restoration and is coming to Blu-ray Disc on March 26th, 2019 via Kino Lorber Studio Classics. The tech specs for the release include 1080p video with a variety of lossless restored 2.0 Stereo, the original Mono, and 5.1 surround mixes. The upcoming “Special Edition” Blu-ray is available to pre-order now over at Amazon. Bonus materials set to be included on the release are listed below, along with details regarding the release. 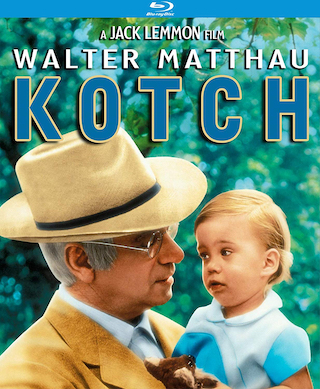 The 1971 Jack Lemmon directed film “Kotch“ starring Walter Matthau is slated come to Blu-ray Disc on February 5th, 2019 via Kino Lorber Studio Classics. 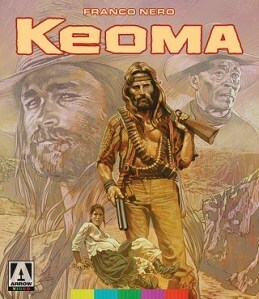 The film, based on the novel of the same title, was nominated for a total of four Oscars. It co-starred Deborah Winters, Felicia Farr, Charles Aidman, Ellen Geer, Biff Elliot. 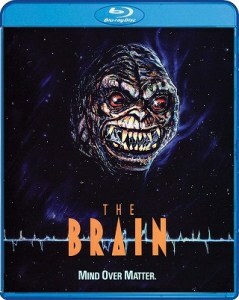 This upcoming Blu-ray comes from a new 4K scan of the original film negative. 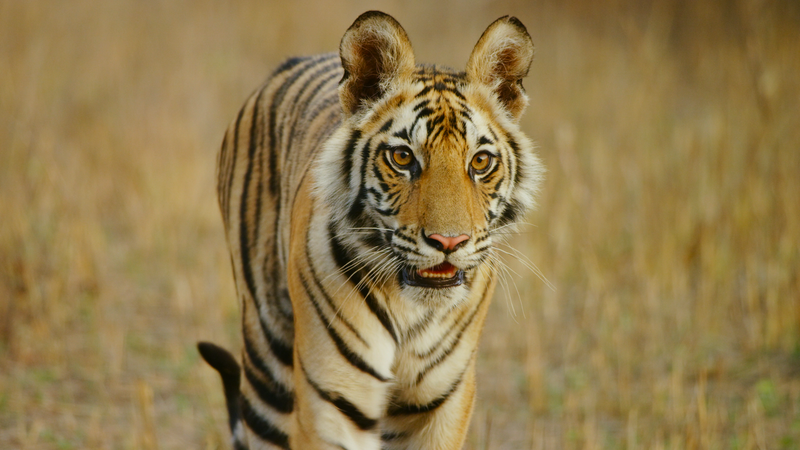 Tech specs for the release have not yet been fully detailed, however it is known that the 1080p video will be in the 1.85:1 aspect ratio. The Blu-ray is available to pre-order over at Amazon and directly via Kino Lorber. Bonus materials set to be included on the release are listed below. 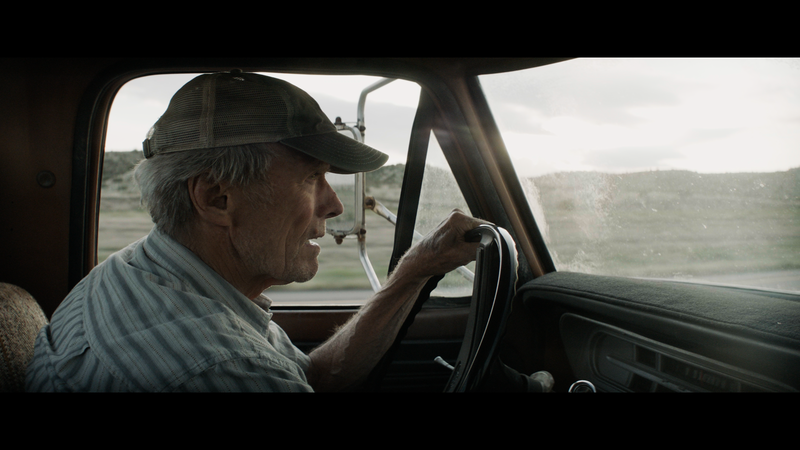 Below after the break, you can find a bit more info regarding this release and the film itself.